. 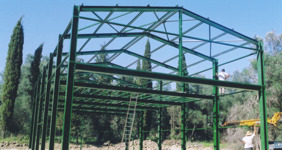 : Bakolas S.A. - Metal Buildings, Ioannina | Mixed Constructions : Constructions with metal framing and other covers :. The mixed constructions are metal framed buildings that are covered from the outside with other building materials. This constructin method has grate results for your building, offers super high quality to your building as well as superb aesthetics. The mixed buildings construction method can transform you design inspiration to a unique building with grate advantages. 4 floors expanding, 800 m2 - HOTEL ARITI, CORFU Isl. 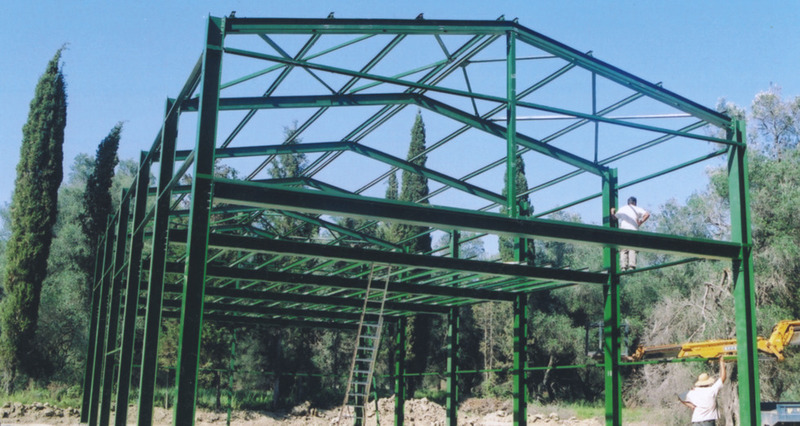 Shop, 600 m2 - P. Solomos company, CORFU Isl.